It has been 12 months since I started publishing free monthly wallpaper calendars and I believe it is a good time to bring it to the next level. Starting from now, I will be posting 12 wallpapers: one new and 11 from previous months. All wallpapers are now available at https://www.yktravelphoto.com/wallpapers/, but I will continue announcing new wallpapers in this blog. 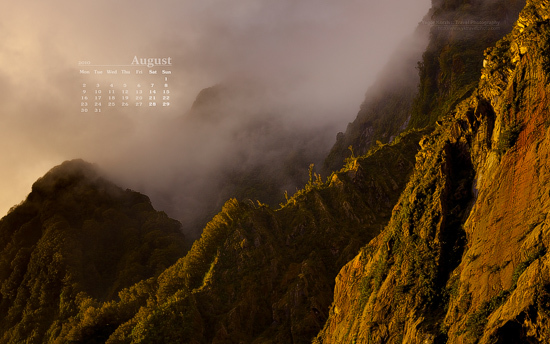 Download this and other free desktop wallpaper calendars here!